The Deakin Melbourne Boomers are pleased to announce exciting young Victorian guard Jaz Shelley has signed for the 2019/20 WNBL season. Retaining her USA college eligibility via an amateur contract, Shelley will take the next step in her flourishing career by joining the Boomers, including joining some familiar faces she has played with before across multiple state and national junior teams. Shelley won a gold medal at the 2016 FIBA U17 World Championships, playing alongside another Boomer in Monique Conti. The Pakenham-based guard is also about to captain Southern Peninsula in the Big V State Championship Women’s competition and recently won the 2017 Basketball Victoria Junior Female Player of the Year. “I am honoured and privileged to have the opportunity to wear the highly-respected Deakin Melbourne Boomers uniform,” said a beaming Shelley. “I feel I’m ready to take this next step in my career and I am really excited about the upcoming WNBL season as a Boomer,” added Shelley. For the Boomers, adding Shelley marks another step in the club’s focus on building the player pathway in place across Melbourne and Victoria. 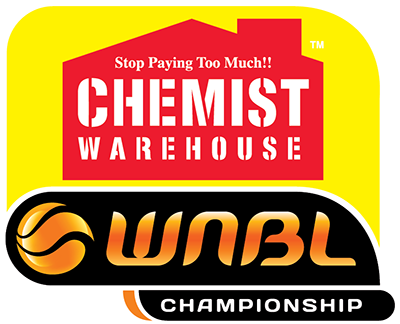 Amazingly, Shelley is the third player from Traralgon on the Boomers list, joining Jenna O’Hea and Chelsea D’Angelo. “I am really excited to introduce Jaz Shelley to the Deakin Melbourne Boomers,” said Boomers Coach, Guy Molloy. Molloy also highlighted the excitement of adding another young Victorian guard to his squad. 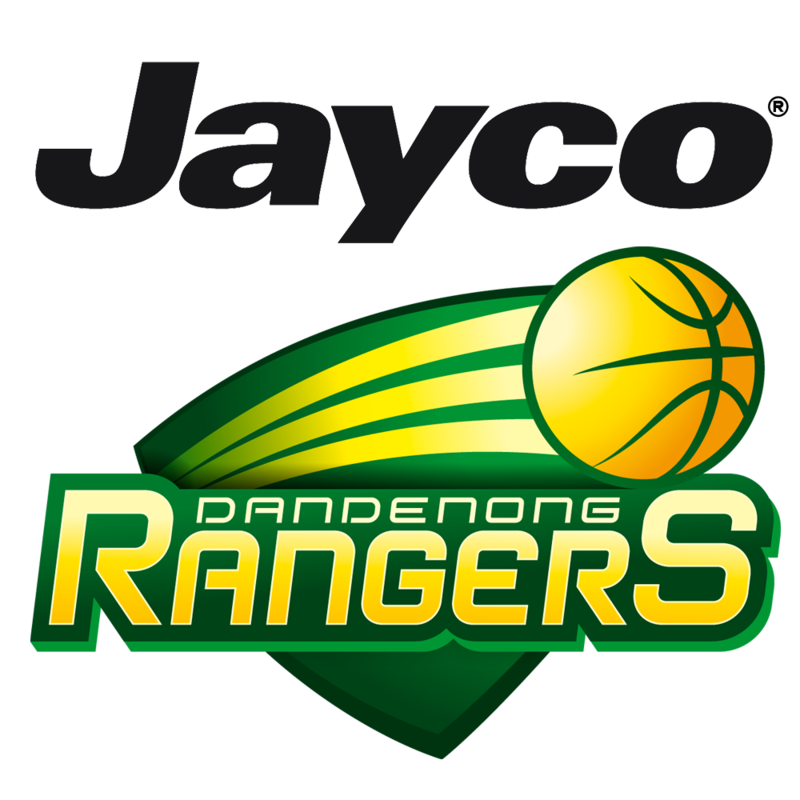 “Jaz will impress Boomers fans with her skill and tenacity. And it is always exciting to add another Victorian junior to our team list. As a club we are committed to the player pathway and always like seeing players progress to the next level. “I have no doubt Jaz will push our senior guards very hard and create playing opportunity in the WNBL in the near future,” added Molloy. 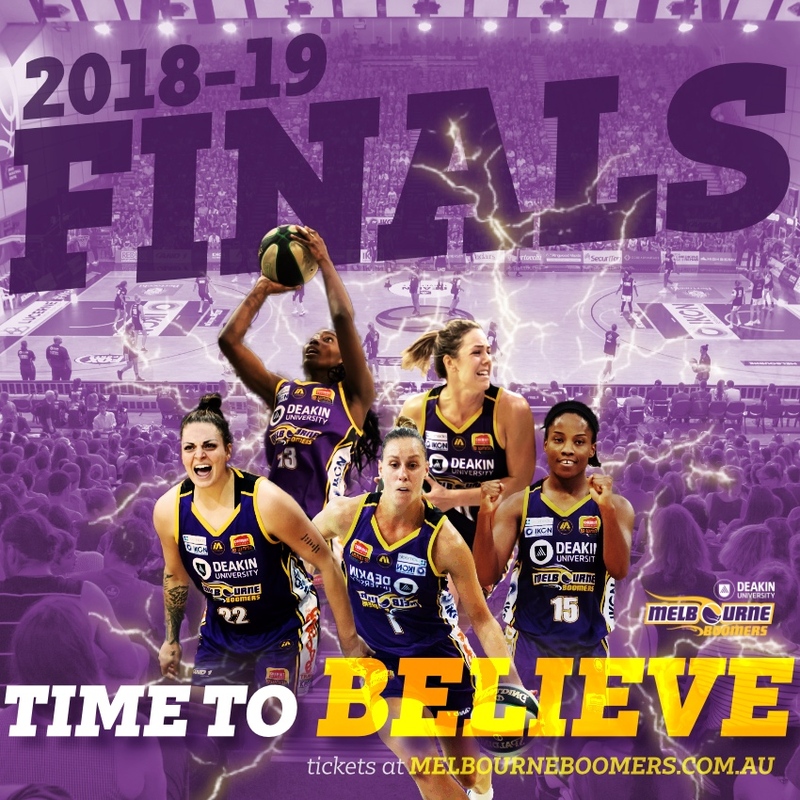 The Deakin Melbourne Boomers have now confirmed six signings – Jenna O’Hea, Kalani Purcell, Monique Conti, Chelsea D’Angelo, Ash Grant, Jaz Shelley – and will announce a further three signings over the next three days. 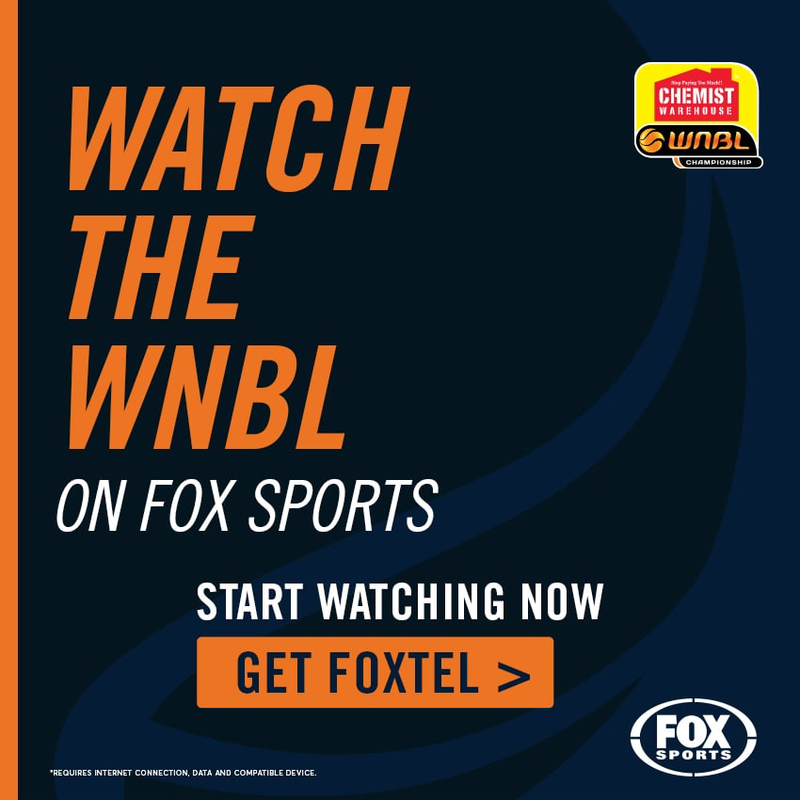 Coming up tomorrow the Boomers will welcome an Opals star who is also continuing to build a strong career in the WNBA.